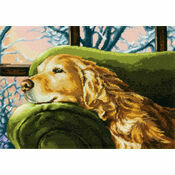 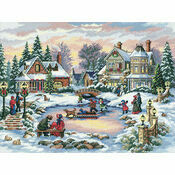 This picture perfect cross stitch kit captures everything that people love about winter. 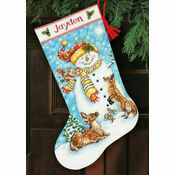 With a country cottage surrounded by snow, this would make a beautiful present for someone special. 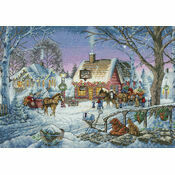 I have stitched quite a few Dimensions Gold kits and love the detail. 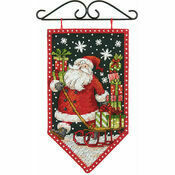 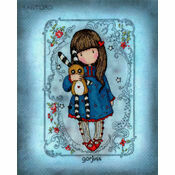 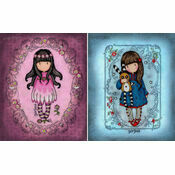 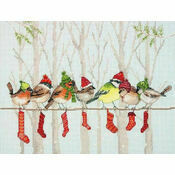 I am looking forward to stitching this kit when I have completed the one I am doin at the moment.